Ash/Dark Ash Leather. Clean CARFAX. 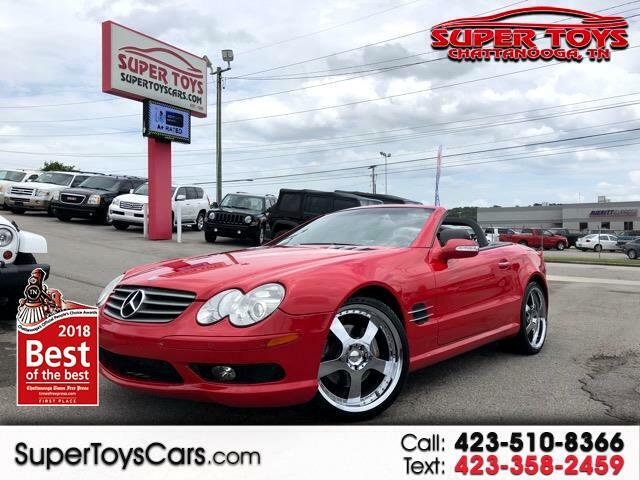 Red 2003 Mercedes-Benz SL-Class SL 500 Base RWD 5-Speed Automatic with Overdrive 5.0L V8 SMPI SOHC Odometer is 21713 miles below market average!